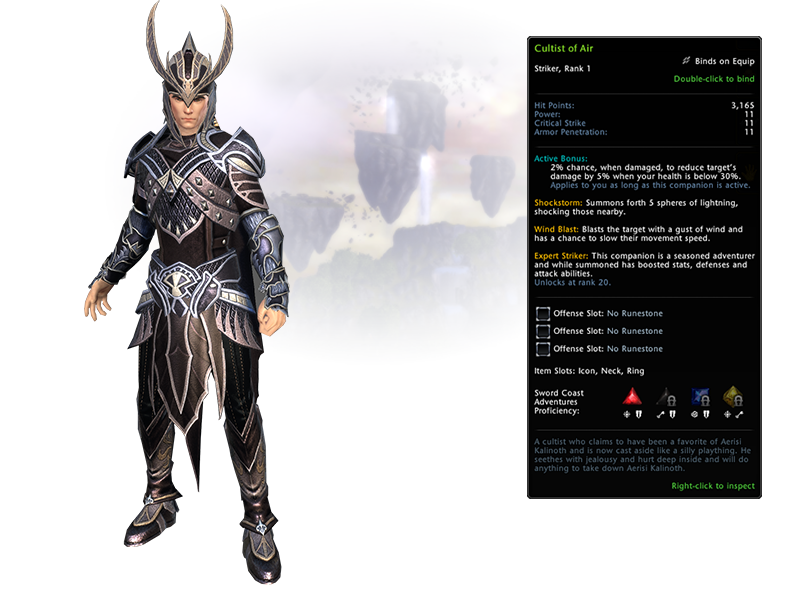 Looking for the hottest new items in the Neverwinter Zen Market? You’ve come to the right place! 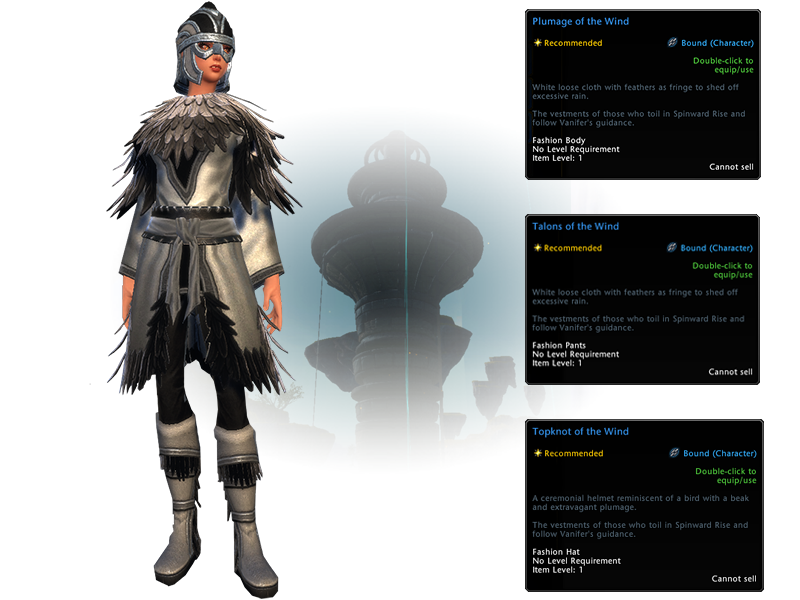 The Zen Market is the best place to find new items and sales to help you on your adventures, giving you the opportunity to obtain unique and iconic companions, mounts, outfits, account unlocks, and much more. Remember, you can simply press “Y” in-game to bring up the Zen Market and see all of the items for available! We’ve scoured the Sword Coast in order to bring you the finest goods from around the realms! Take a look at what we have for you today! 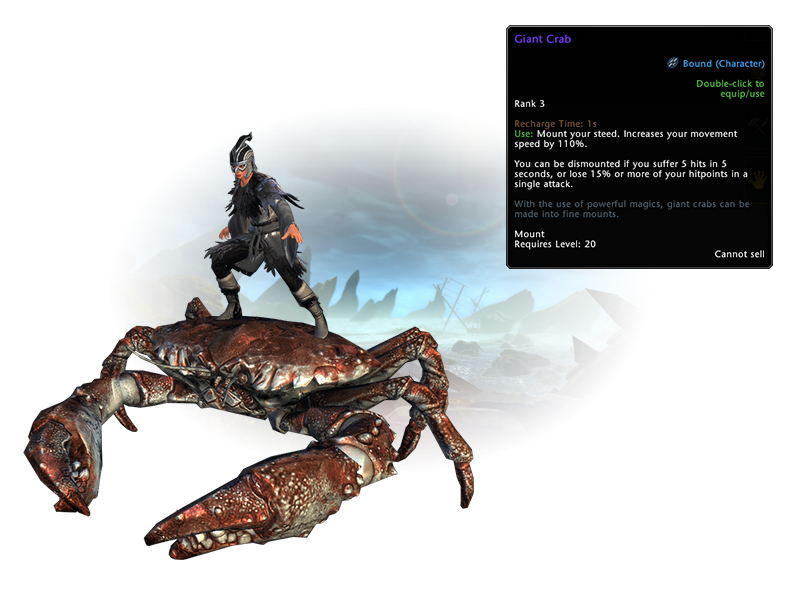 Giant Crab Mount – This giant crustacean has been magically enchanted to be bigger than a normal giant crab! The spells cast on it also increase its intelligence as well as its obedience. You couldn’t ask for a better (or more unique mount). Vestments of the Wind – Pilfered from some unsuspecting cultists from the Cult of the Howling Hatred, these garments will make you look right at home amongst the beautiful landscapes of Spinward Rise. The Vestments of the Wind also comes with a Cultist of Air companion. Once a valued member of the Cult of the Howling Hatred, he has been cast out and will stop at nothing to get revenge on those who wronged him! Are you excited about these new items? Let us know in the Neverwinter forums!